We've already discussed what mixed media is and what types of projects can be created, as well as what supplies you need to create them. so now let’s talk about what kind of techniques you can use in your projects. Mixed Media includes many techniques because of this genre’s general, comprehensive definition. However all techniques used are visual art techniques and not other art non-visual elements like sound, dance or drama. You can use one technique in your project or combine as many techniques as you want. Painting: the practice of applying paint, pigment, color or other medium to a surface (support base). The medium is commonly applied to the base with a brush but other implements, such as knives, sponges, and airbrushes, can be used. You can use acrylic or oil paints, crayons, sprays, pastels, markers and more. Other than the colors you have some of the materials like acrylic, water or oil paints can be mixed to create many more colors and shades. Here's an article of some unusual painting techniques. Drawing: one of the major forms of expression within the visual arts. It is generally concerned with the marking of lines and areas of tone onto paper, where the accurate representation of the visual world is expressed upon a plane surface. You might say “but I don't know how to draw” well…you don't have to. You can trace a drawing, doodle, scribble or skip this altogether. collage is a technique of an art production where the artwork is made from an assemblage of different materials, thus creating a new whole. collage may sometimes include magazine and newspaper clippings, ribbons, paint, bits of colored or handmade papers, portions of other artwork or texts, photographs and other found objects, glued to a piece of paper, board or canvas. Sculpting: a technique used to create 3 dimensional projects. Popular methods are assemblage, carving, casting and modeling. Textile art: sewing, weaving, knitting, crocheting and more. 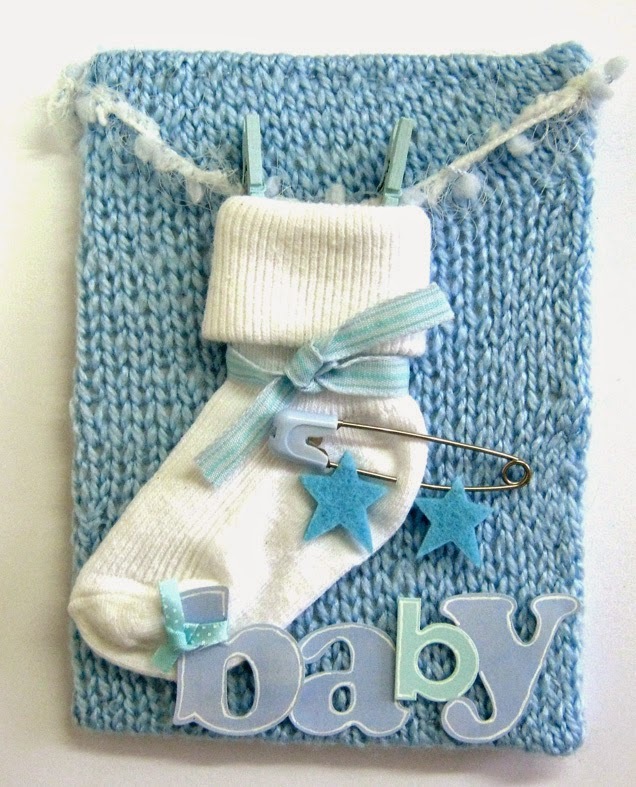 Initially textile art might seem not connected to mixed media, however it is widely used as a part of a project or even the base of it. For example: sewing lines on an art journal page, creating an art project on fabric, covering paper with knitted piece or even crocheting onto paper. Printmaking: creating patterns and images by printing and or stamping on paper, fabric and other surfaces. Photography: in itself the action of taking a photo is not part of mixed media. However using the photos in a mixed media project is very popular. Old photos are used in steampunk projects, transfer techniques are used to transfer printed photos onto different surfaces and photos used as focal points of canvases or wall art. Use a Professional Tool like a stiff brush or sponge. Don't overload the brush with paint as it'll seep under the edges of the stencil. Keep a stencil in place by taping it at the top and bottom with a piece of tape. Spraying: give you great color that you can use to create sprayed backgrounds on mixed media projects, or use with masks and stencils to create designed backgrounds. This is a very easy technique that can cover large areas in a transparent or semi transparent cover. As you can see some of the techniques overlap others. For example you can cast a mold of a flower (sculpting) paint it in acrylic paint (painting) and use it as a part in a collage you create on canvas (collage) or an ornament in a woman’s hair you have assembled from found items (assemblage). That’s the beauty of mixed media. You can mix and match different techniques that you like and work for you. 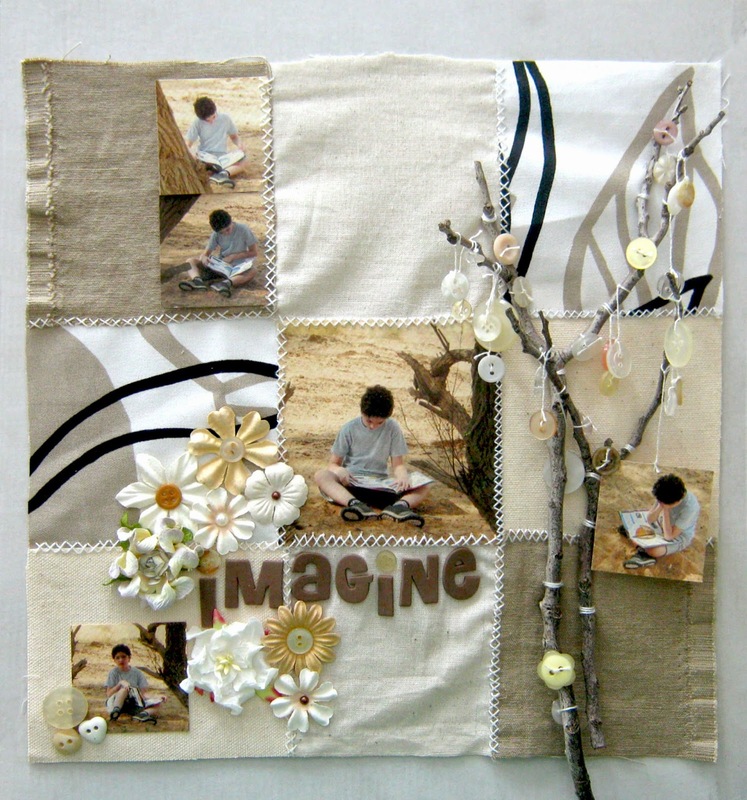 Mixed media as a genre or it's techniques can also be used in non mixed media projects in scrapbooking, card making, home decor and more. Share in a comment if you ever tried any mixed media techniques and which ones did you like. tomorrow I'll share with you how I came over my fear of mixed media and how I started!